Hybrid Brown - the Hybrid Brown is known by many different names: Lohmann Brown, ISA, Ranger, Goldline are just a few. 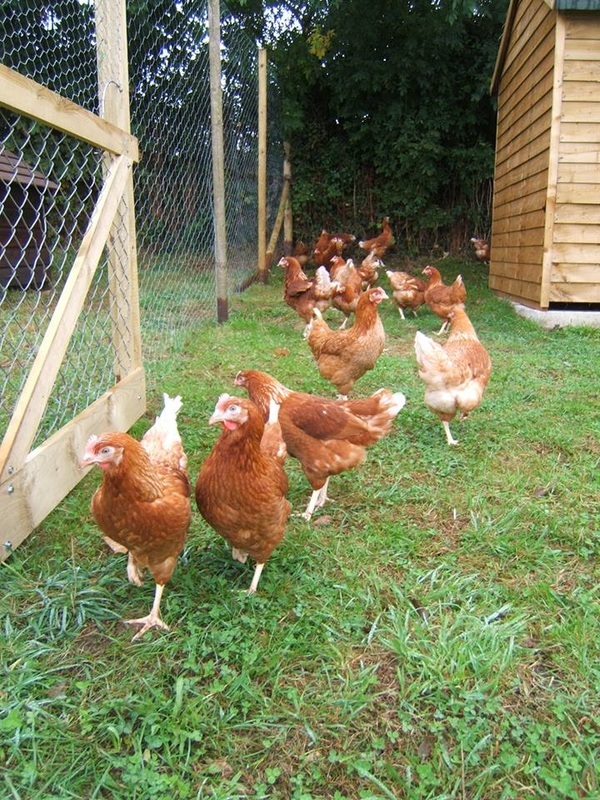 They are the breed favoured by commercial egg producers because of their exceptional laying ability. However they are also extremely friendly birds and are as happy in small groups, adapting well to a garden set up, tolerating and loving the attention of small children. An ideal first bird. Also a good choice for those selling eggs at the garden gate.